Rivsalt is a gastronomic experience and a new way of adding salt to food. 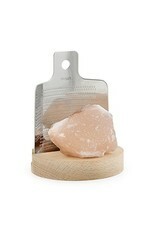 Natural Himalayan salt is grated onto the dish with a stainless steel grater. 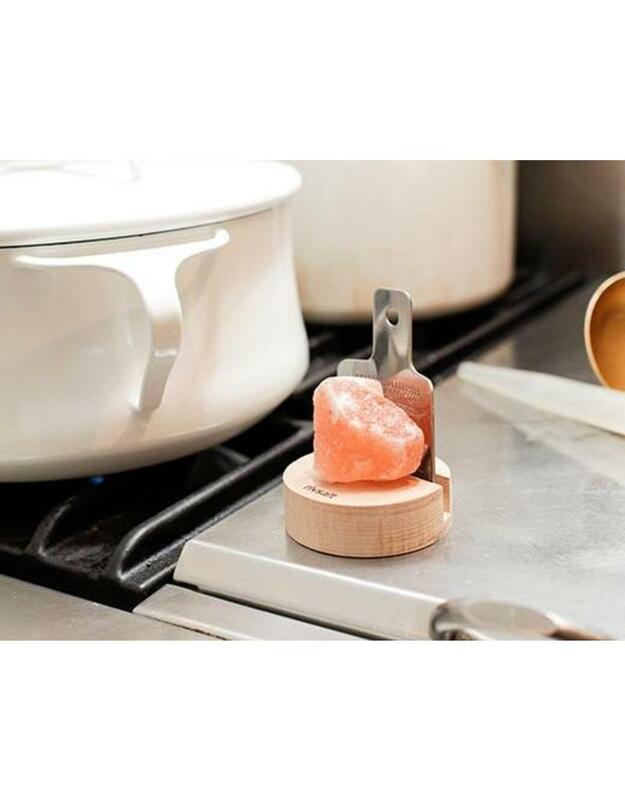 Containing all 84 elements found in our bodies, Himalayan salt packs some pretty amazing benefit; it's known to help regulate water content, and balance pH and blood sugar. 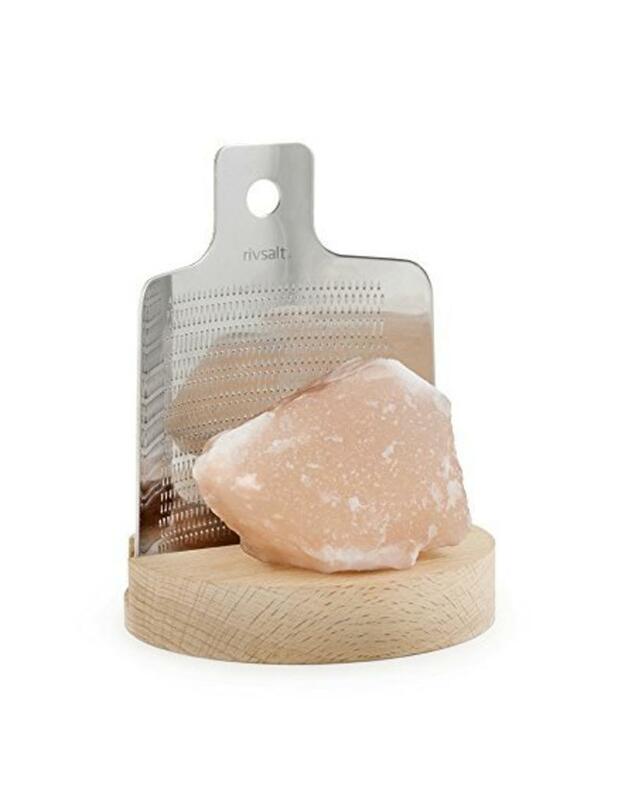 You can tap into this super-food's perks with this handsome set that includes a chunk of Himalayan salt and a miniature grater made of beech-wood and stainless steel. 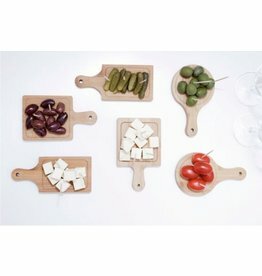 The salt and grater become the centerpiece of the dining table when placed in the accompanying desk stand made from beech-wood. Due to the nature of this item, each salt chunck is unique and will vary.